We’re surrounded by startup hype – and perhaps nowhere is this more true than Berlin right at this moment. From Startup Vitamins posters to that worn-thin Steve Jobs “crazy ones” quote to the ping-pong table and Club Mate culture. But what’s life like behind the beanbags and the free sodas? Are you working crazy hours? Are you on a never-ending internship? Do you feel secure in your job – and is this even important to you? Are you earning enough – or anything? 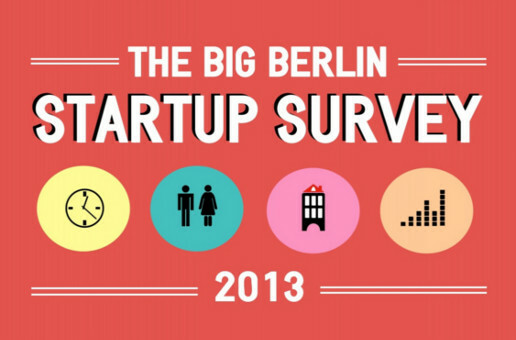 Help us help you discover the real state of the Berlin startup scene by taking part in our survey. This is your chance to have your say, give newcomers an idea of what to expect and find out how your experience and workplace conditions stack up against others.